Mã sản phẩm: DELL Storage SC4020 12 x 600G sas 2.5"
HDD: 15K, 10K, 7.2K RPM; SSD: write-intensive and read-intensive drives in SLC, MLC and TLC formats. Drive types can be mixed in the same system. 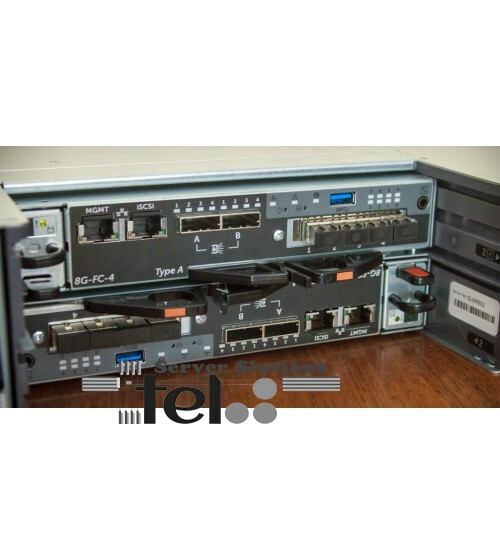 Fibre Channel model: 8 x 8Gb FC ports per SC4020 array (4 per controller) or 4 x 16Gb FC ports per SC4020 array (2 per controller); simultaneous multiprotocol support available with optional upgrade to firmware v6.6. 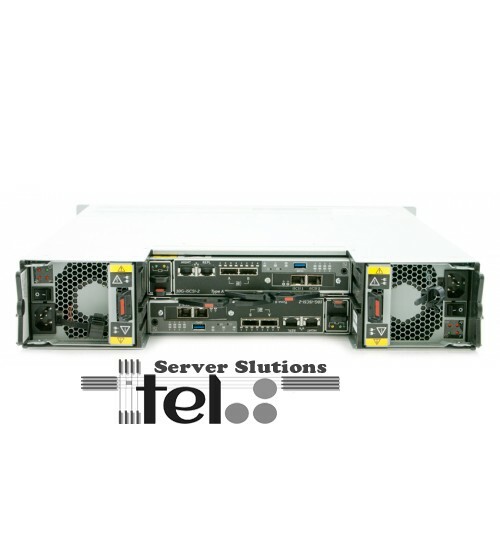 Management/Replication ports may also provide two ports of front-end iSCSI network I/O per controller. 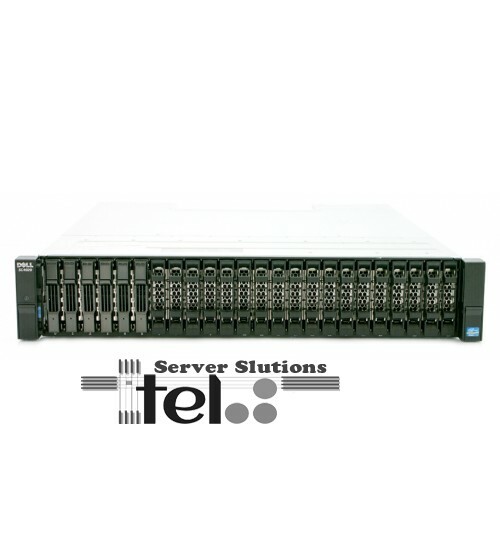 iSCSI model: 4 x 10Gb iSCSI ports per SC4020 array (2 per controller); additional iSCSI network connectivity available with optional upgrade to firmware v6.6. Management/Replication ports may also provide two more ports of front-end iSCSI per controller. Policy-based migration based on real-time data usage, customizable 512KB-4MB page size. 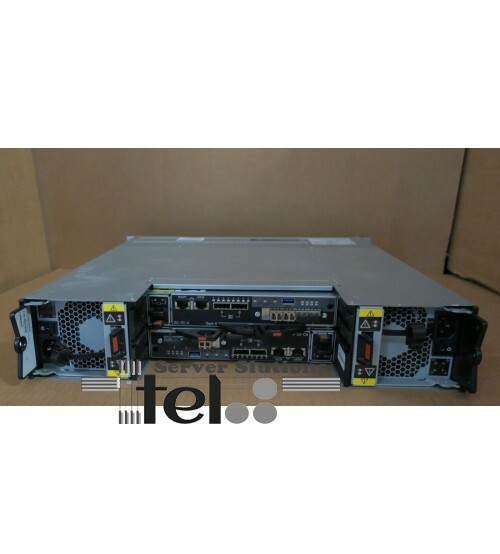 Tag: DELL Storage SC4020 12 x 600G sas 2.5"